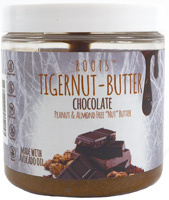 Nut free recipe, and a fantastic source of magnesium! sulphur free organic coconut, dates, raw organic cacao, organic coconut oil, organic peppermint oil. This chocolate mint bar surprises everyone who eats it. 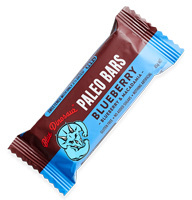 No one believes a bar that is so healthy can taste so good. We combine a strong and decadent, organic peppermint oil with rich, raw organic cacao to make our beautifully smooth cacao mint bar.